The omega 3 fatty acids they contain are “definitively and significantly related” to preventing breathing problems, lead researcher Professor Hans Bisgaard said. The Copenhagen University Hospital study, published in the New England Journal of Medicine, examined the effect on pregnant women of fish oil supplements. 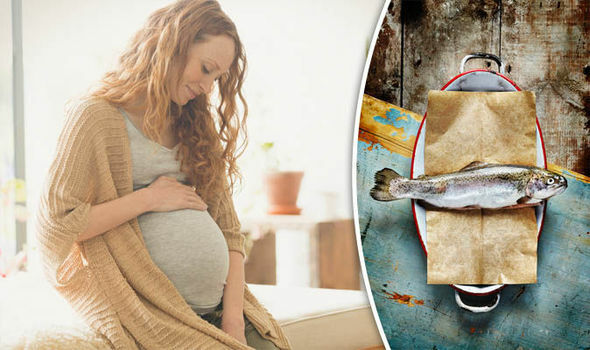 Professor Bisgaard said: “We have long suspected there was a link between the anti-inflammatory properties of omega-3 fats, the low intakes of omega-3 in Western diets and the rising rates of childhood asthma. “Asthma and wheezing disorders have more than doubled in Western countries in recent decades.